16th birthday parties have extra significance not only to the guest of honor, but also to all her attendees and support crew. Holding a special place in the memories of so many, these celebrations are high-stakes events. With more than 60 years invested in cultivating unforgettable celebrations, our team looks forward to these opportunities to give young ladies their dream send-off into their next chapter of life. When you tour Jacques Reception Center and meet our friendly staff, your vision will come to fruition effortlessly. 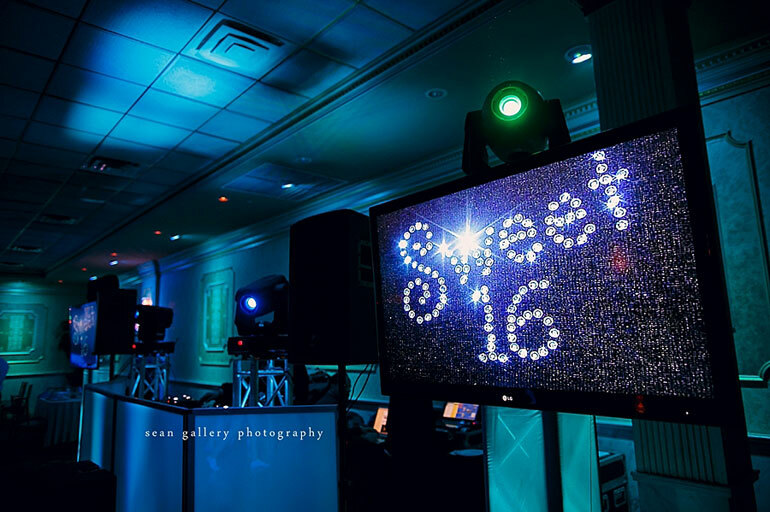 Until then, our professionals offer some of their favorite Sweet 16 party ideas. Every girl wants to feel like a princess, even before she walks down the cobblestone paths leading to her elegant ballroom. We love to schedule appointments with our partner vendors for young ladies to get their hair and makeup done at Sebastians’s Day Spa prior to their big party. With a limousine waiting for them outside, they will arrive to Jacques Reception Center feeling like royalty. After your talented photographer captures your guest of honor’s joy in our beautiful Italian gardens or by our Roman urn fountain, invite her to make herself at home in our luxurious, bridal suite. Here she can relax and get ready with full privacy—making her grand entrance even more exciting. Our staff will be on-hand to make sure her entry into the immaculate room is flawless. Talk to your guest of honor to learn about their vision for a perfect party room. If it embodies the charm of old-world Rome, then look no further than Jacques Reception Center. This premier New Jersey party space boasts soaring ceilings with imported Italian crystal chandeliers, hand-carved granite dance floors and a stone fireplace—all in a welcoming ambiance created by warm contemporary colors. Readily customized to match her unique style, Jacques Reception Center invites your guest of honor to play to her own tune from the moment she lays eyes on the baby grand piano. Many young ladies prefer to leave the party planning up to their support team. Fortunately there are lots of ways to ensure their personality comes through on their special day. Knowing things as simple as their favorite colors, we can provide Hollywood-style up-lighting, linens, candelabras and lounge furniture that they will love. Whatever your party theme is, fill Jacques Reception Center and a fun photo booth with items that exemplify it, and your guest of honor will be joyous. 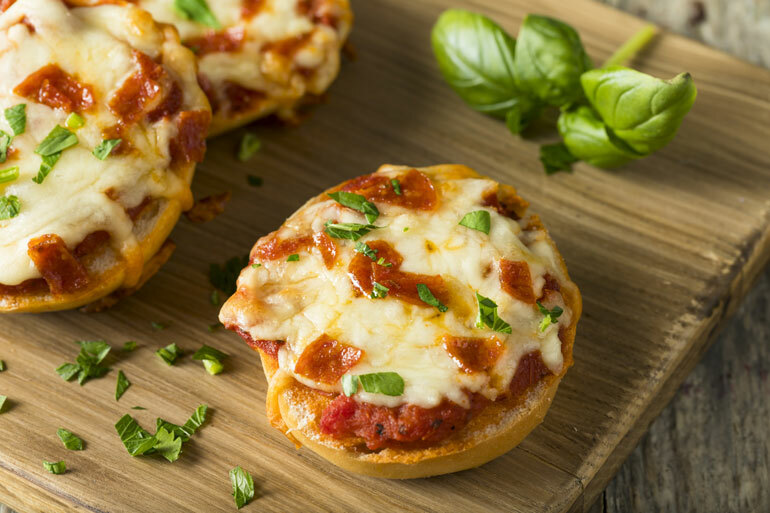 First-class cuisine is a must at Sweet 16 parties. But with more than 70 delicious items to choose from, all cooked with the exceptional talent and skill of our fine culinary professionals, your custom menu can provide much more than mouthwatering food—it can share your guest of honor’s taste and culture in exciting ways. At dinnertime, guests feast their eyes on an elaborate dinner buffet filled with homemade dishes that fill them with gratitude for their upbringing. We love to set up fully stocked ice cream sundae bars to delight Sweet 16 guests with their choice of vanilla or chocolate ice cream accompanied by a wide variety of specialty toppings, hot fudge and whipped cream. But if that’s not enough to satisfy their sweet tooth, then surely the custom-made cake will do the trick. 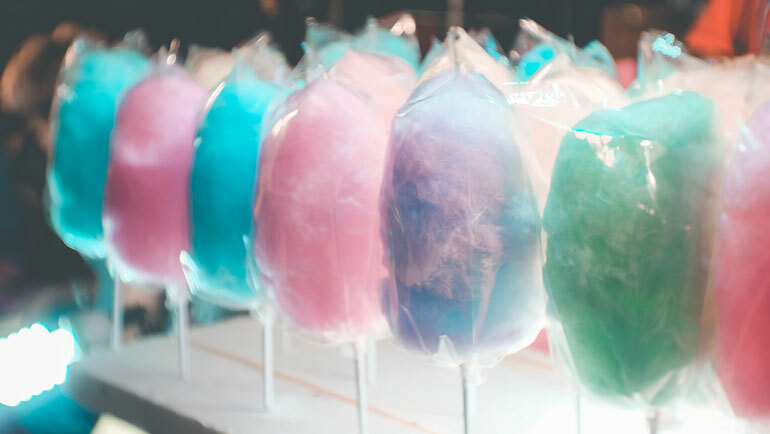 To top off the fun dessert area, we can also bring in cotton candy machines to generate an endless supply of this favorite treat among teenagers. 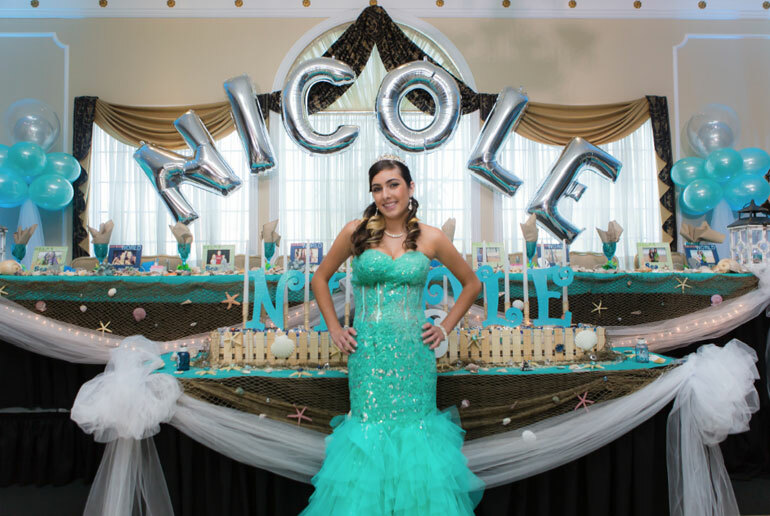 With our experienced staff overseeing all your event plans and a uniformed police officer present to ensure the safety and security of your guests, you can approach your Sweet 16 party plans with as much confidence as your guest of honor brings to her celebration. To lift responsibilities from your shoulders and guarantee a party like no other, contact us online or give us a call at 866.522.7873. EVENTS AT THE RECEPTION CENTER—WE’RE MORE THAN WEDDINGS!